If you are looking for unique window treatments to use throughout your home, you may find what you’re looking for in Roman shades. With custom shades from Hunter Douglas, you can create gorgeous window treatments that provide your indoor spaces with light protection, insulation, and style. A company that specializes in shade installation near Castle Rock can work with you to help you find the best shades for the style and shape of your windows. Read further to take a closer look at some of the unique advantages of decorating with Roman shades. 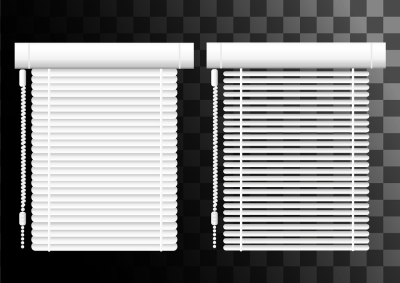 While certain types of window treatments, such as curtains or drapes, will cover up windows, Roman shades are specifically designed to highlight the beauty of your window frame. When you install new Roman shades, you will find that your window coverings allow the shape and style of your windows to remain at the forefront of your interior design. If your windows have beautiful views, you can even build custom shades that allow you to enjoy the scenery, even when your shades are drawn. Whether you live in a brand new home, or are choosing window treatments for an older residence, you may find that the various windows throughout your property come in different sizes and shapes. 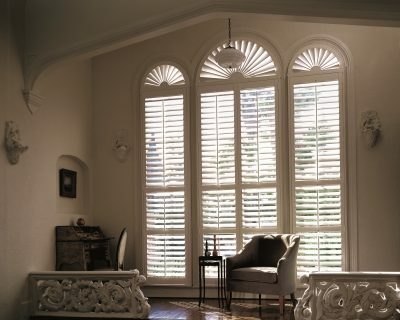 A Roman shade installation will make it incredibly easy to cover all of the different windows in your home. Your shade installation professionals can craft custom window treatments that fit the exact dimensions of each room in your house. Roman shades are perfectly suited for homeowners who want window treatments that complement the interior designs of their homes. Your new Roman shades can be finished in a variety of colors and materials that pair perfectly with your wall colors, furnishings, and overall design sensibilities. If you are having trouble finding window treatments that match the style of your home, Roman shades provide the answer that you have been looking for.